Pune is known for its educational facilities and relative prosperity. It is often referred to as the Oxford of the East. Pune is the cultural capital of Maharashtra, and has well-established manufacturing, forging and IT Hub industries. The current population of Pune is around 4 million, with many people travelling every day to Pune for work purposes, from nearby areas. Pune is also growing rapidly as an IT sector day by day, and companies now begin to provide cab facilities for their employees. 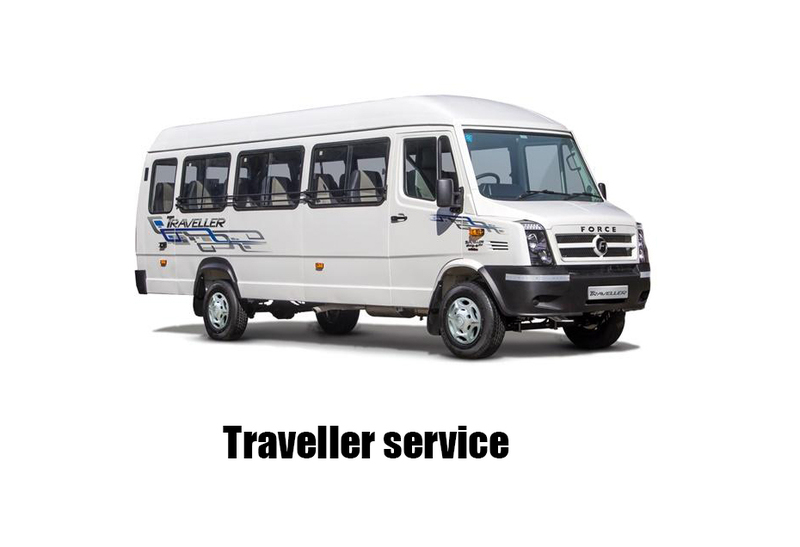 Tempo Traveller is the best car for pick up and drop-off services. Hire a tempo traveller in Pune, with Kesarinandan Travels, to avail hassle free rides at affordable rates. Kesarinandan Travels is always ready for Punekars who love travelling with family and friends, by providing them with a hassle-free ride in the spacious Tempo Traveller. There is a whole world out there. Pack your backpack, your best friend and go. Want a Tempo Traveller for rent in Pune? Kesarinandan Travels is one of the best tempo traveller service providers in Pune. 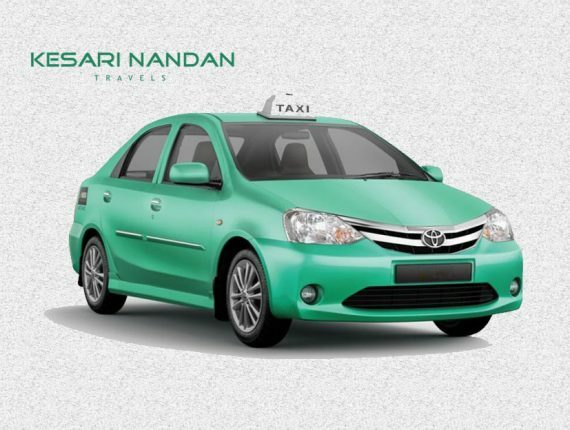 We have a very good range of high-class Tempo Travellers, from Pune to Outstation areas. Every family is looking forward to having at least one outing around the city with their child, in today’s busy life. They look to visit a variety of places that are cool, silent, entertaining or have water or sports activities. Tempo traveller is essential for them, as all the members of the group can be accommodated, so they can enjoy the music and video player, and take the road trip together. The demand for Tempo Traveller is increasing day by day, which is why Kesarinandan Travels has started this service. With some good customer reviews, we look forward to exceeding the expectations of each customer. 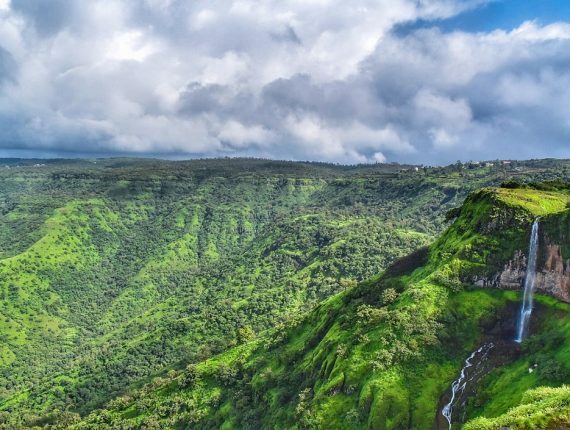 We provide hassle-free Tempo Traveller facilities in and around Pune, with exciting tour packages to Thosegar Falls near Satara , Bhimshankar , Wai , Panchgani , Kamshet , Lavasa , Lonavala etc, at the best hire charges. 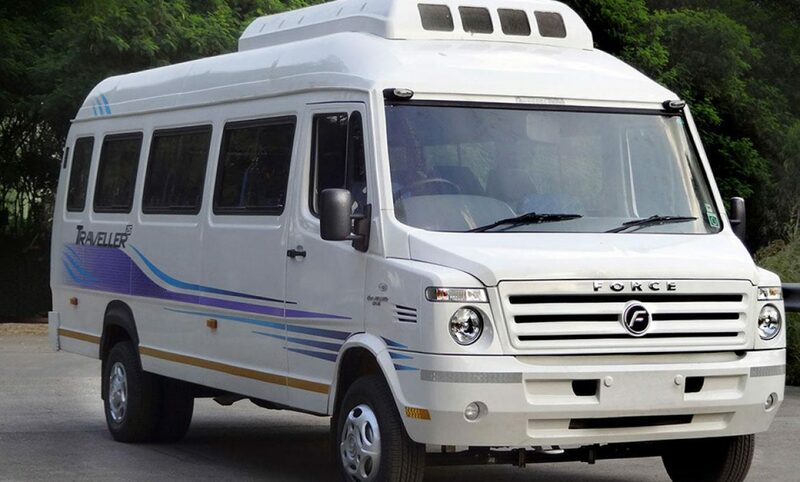 We are offering various options in AC/Non AC Tempo Travellers from Pune with different Tempo Traveller seating capacity at a wide range of prices. Additionally, we advise our customers, time to time, during the trek, on what to do or what not to. Safety is our priority. Affordable prices and transparency in pricing.